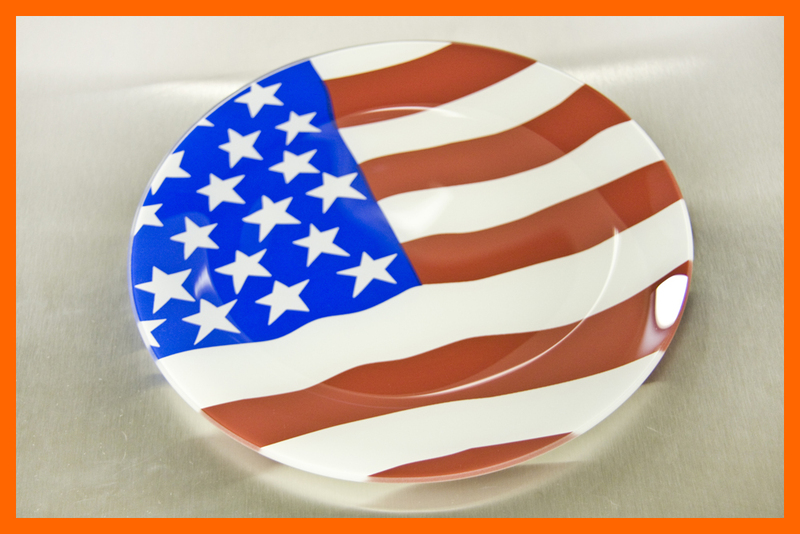 These Patriotic Flag plates would be a nice addition to your party table or used as a centerpiece on any table. 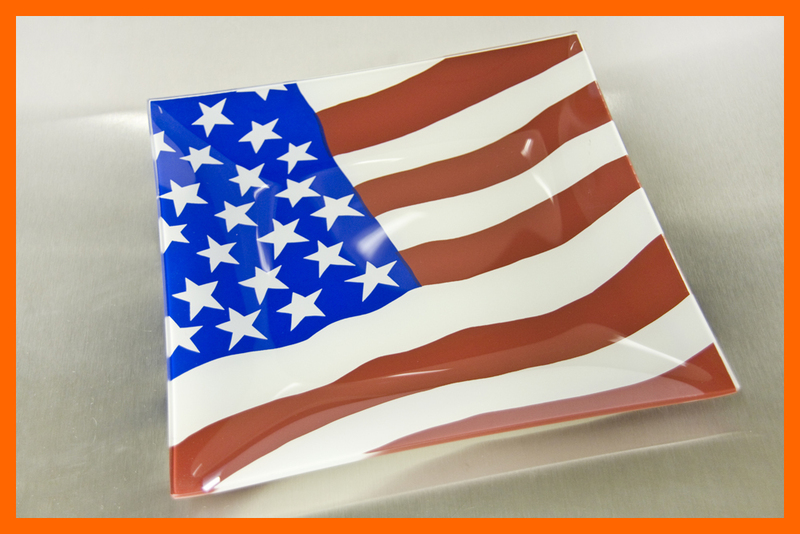 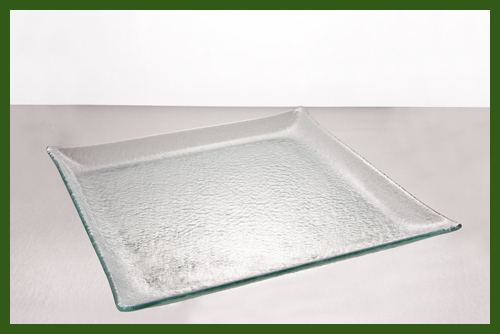 Show your Patriotism while you serve cookies, candies, meat tray, cheeses, buns etc. 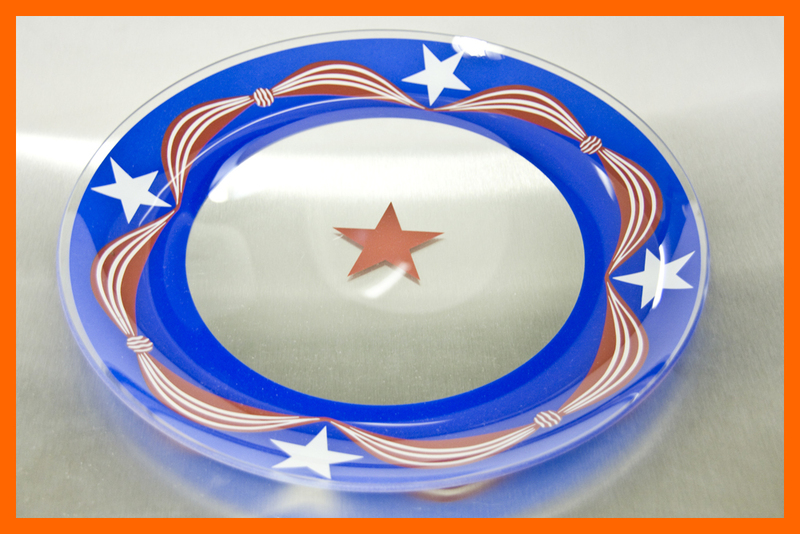 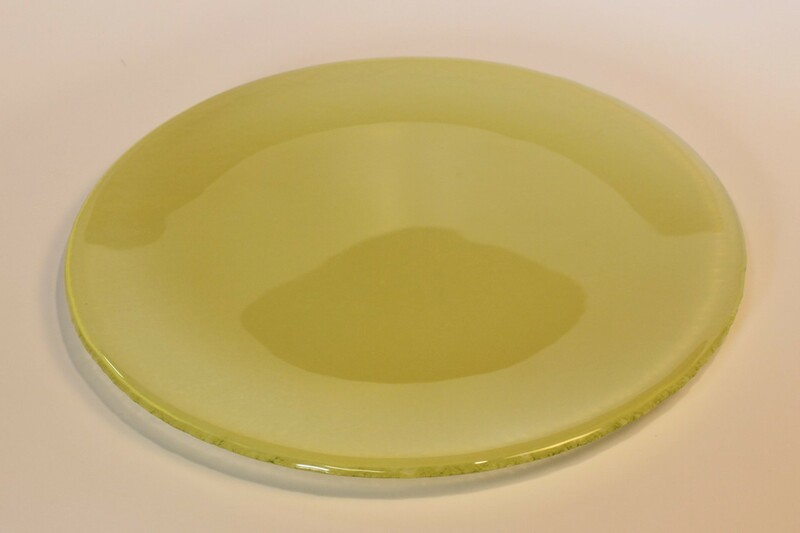 As well as using for your own entertaining, these plates make great gifts. 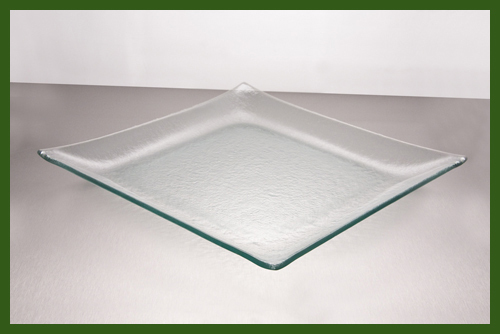 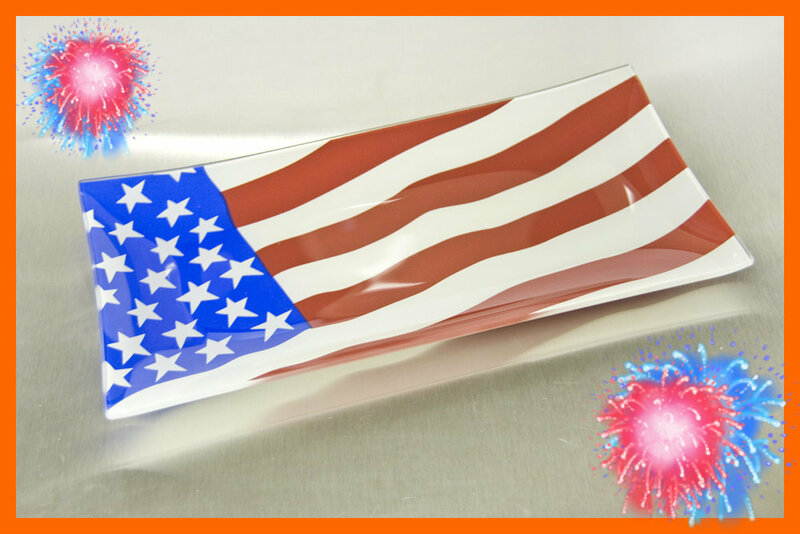 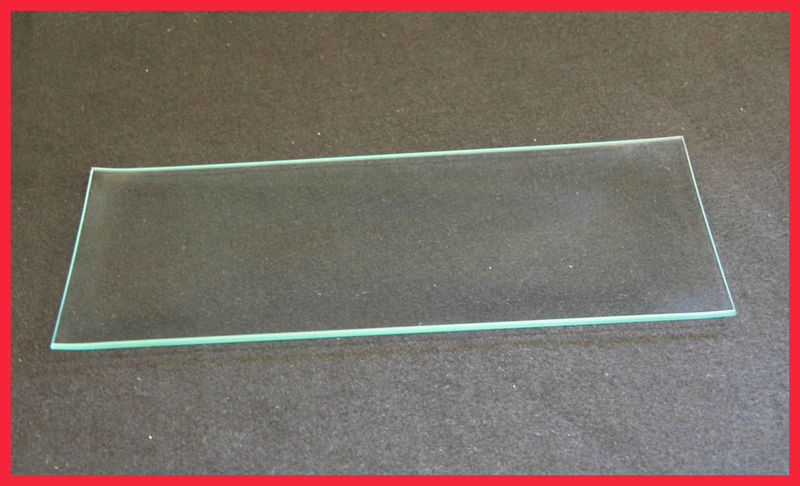 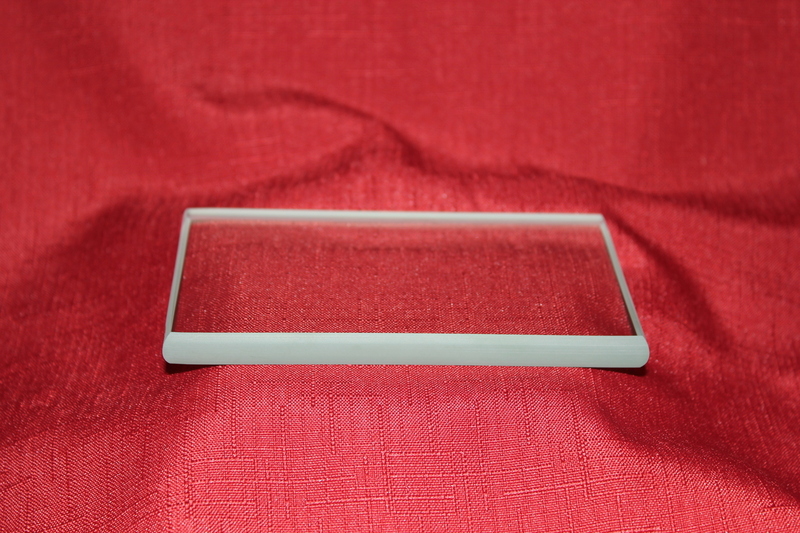 6" x 12" BENT Flag Plate 1/8"
10" Square Flag Plate 1/8"
10" Round Flag Plate 1/8"
13" Round Glory Flag Plate 1/8"